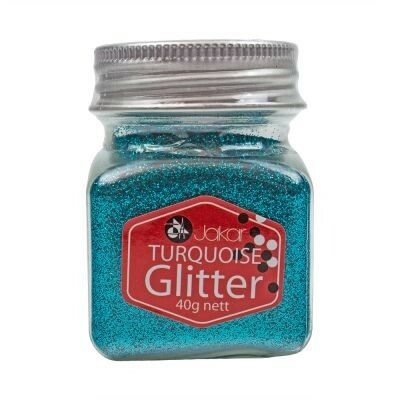 These Jakar Glitter Jars contain fine glitters in a selection of sparkling colours. 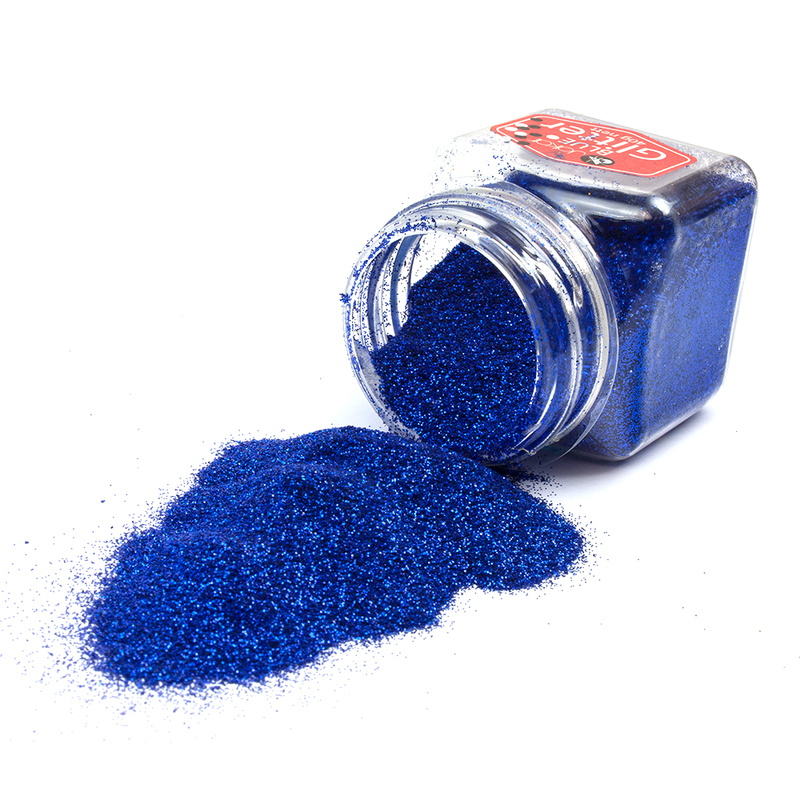 They offer excellent value and can be used to make sparkling additions to your paintings, drawings or cards. 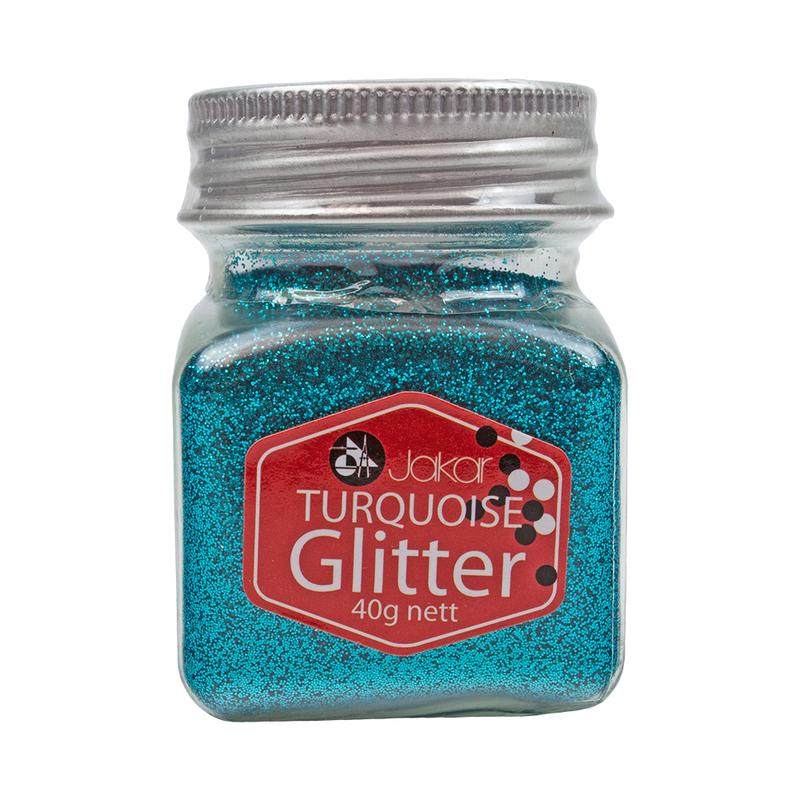 Jakar Glitter is packaged in a 40g jar, with the exception of the Rainbow White Glitter which is in a 35g jar. 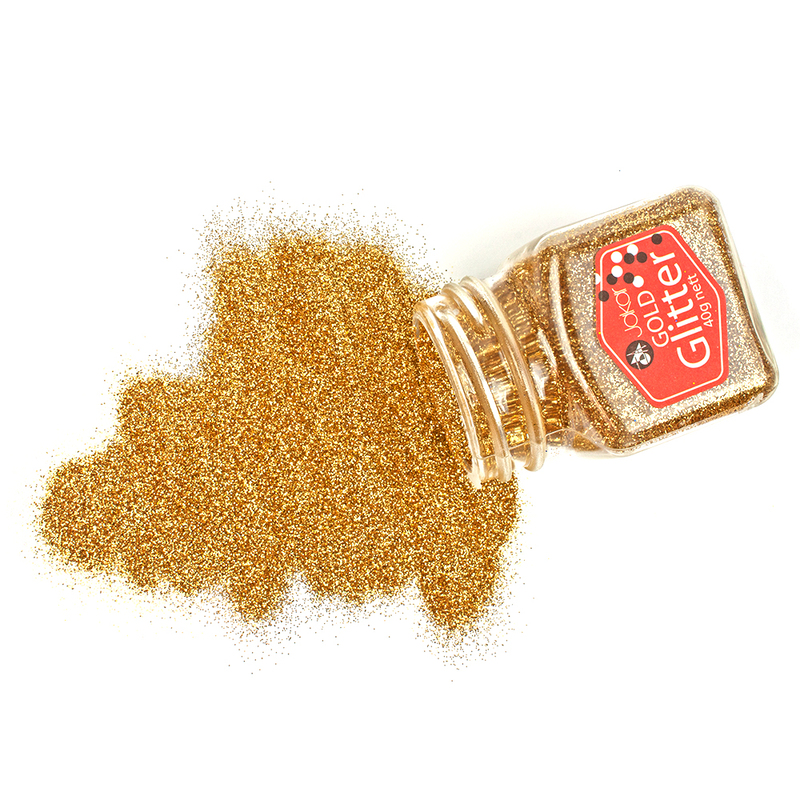 The glitter is polyester based and all colours are non toxic. Not suitable for children under 36 months.